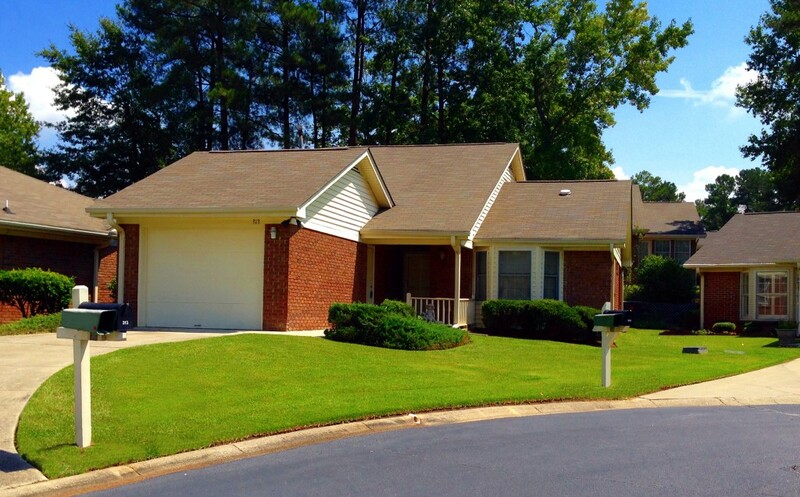 Hulon Greene is an age restricted private community in the heart of West Columbia, South Carolina. 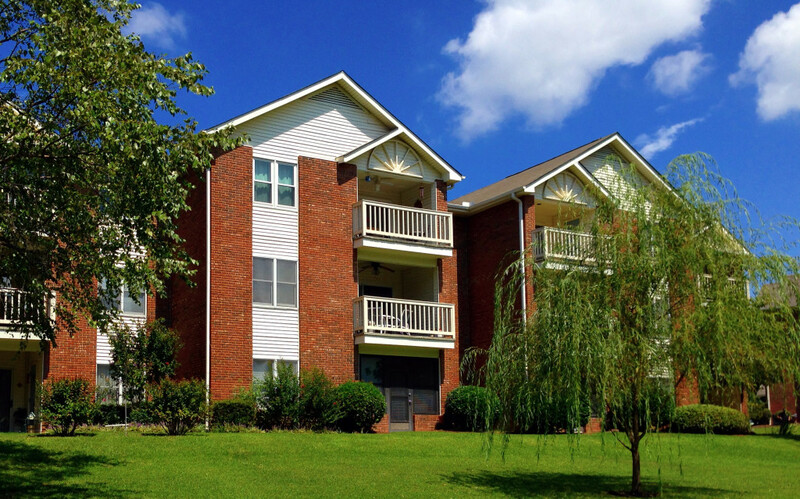 Warm hospitality and a moderate climate makes Southern Living possible at Hulon Greene . Quiet streets free of excess traffic and a securely gated entrance offers added peace of mind. Residential properties include 114 patio homes and 36 Clubview condominiums. Each property is individually owned and comes with the full benefits and amenities offered by the Homeowners Association, including clubhouse and pool, landscaping and exterior home maintenance. Our community is governed by covenants and bylaws that apply to all residential properties within Hulon Greene.